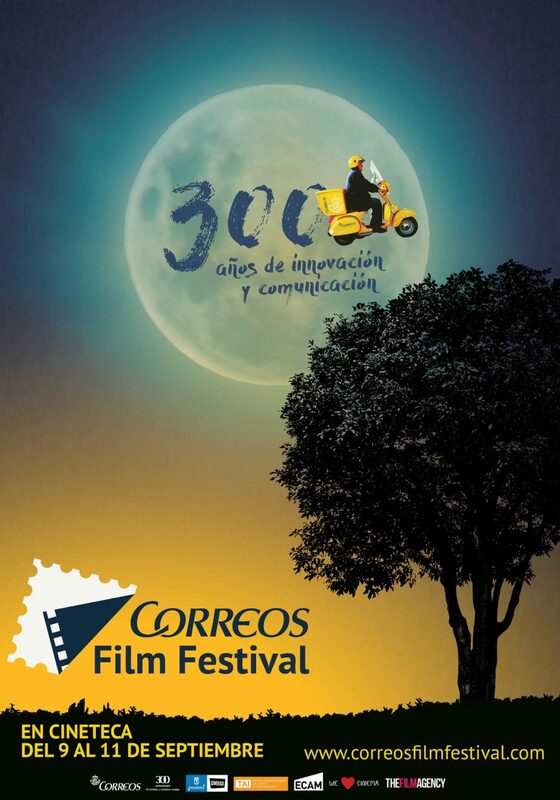 The Film Agency, together with our partners We Love Cinema and Brandstorm have organized, managed and promoted the Second Edition of the Correos Film Festival, an event created by the national postal service of Spain to support films and new talents enhancing the social values of the brand. 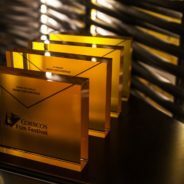 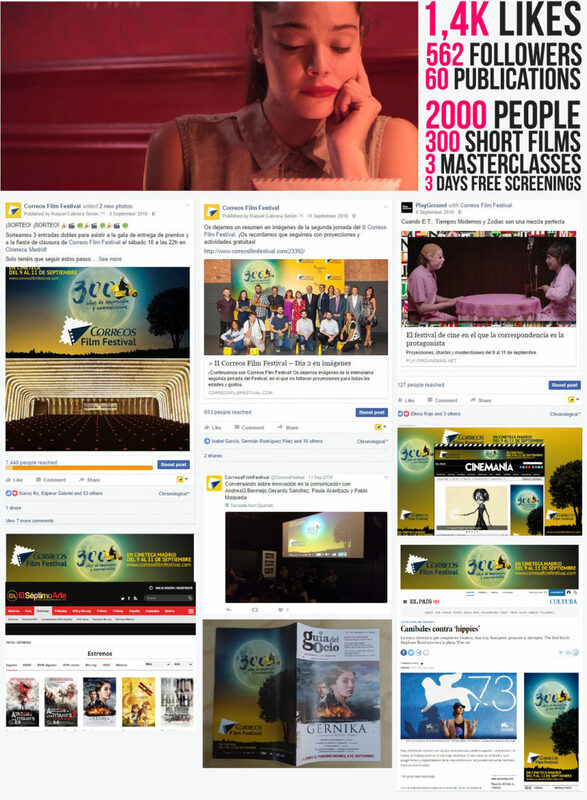 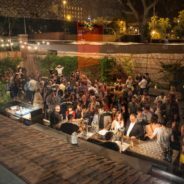 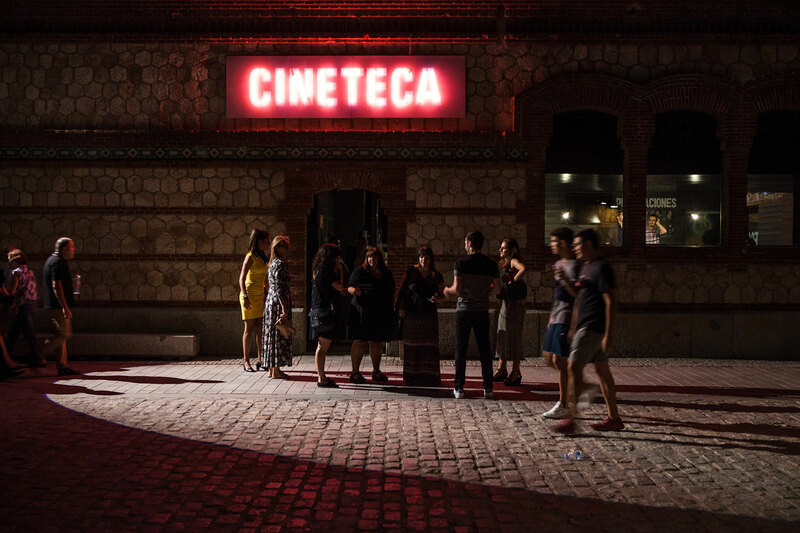 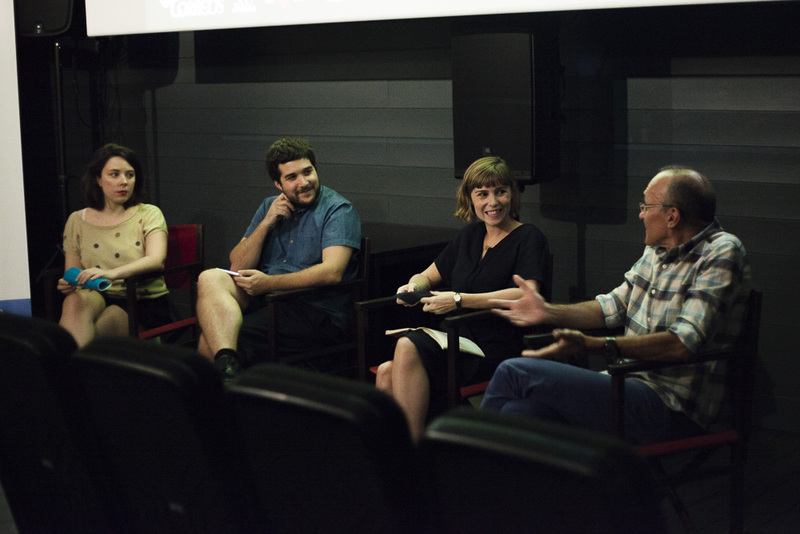 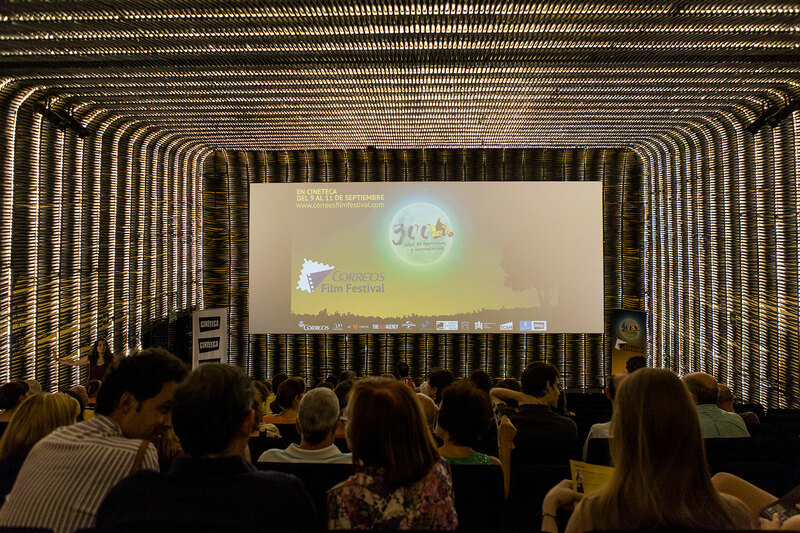 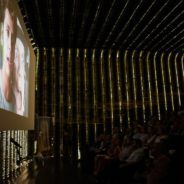 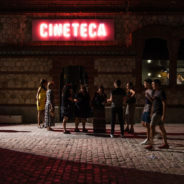 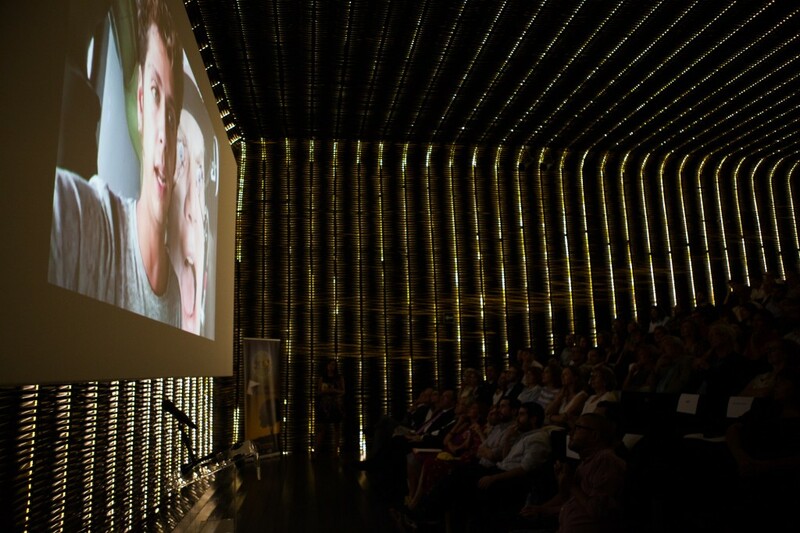 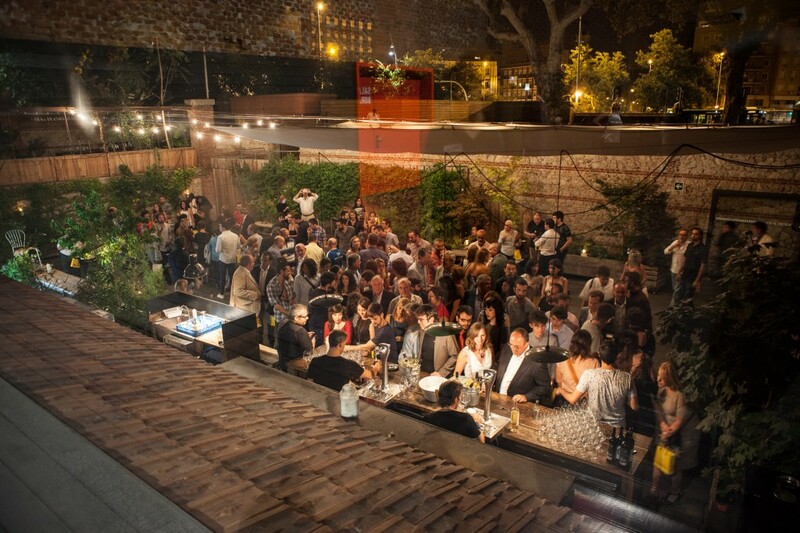 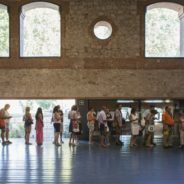 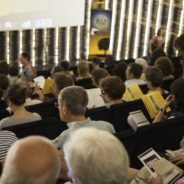 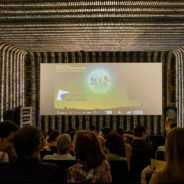 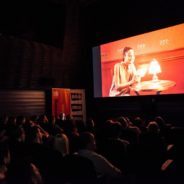 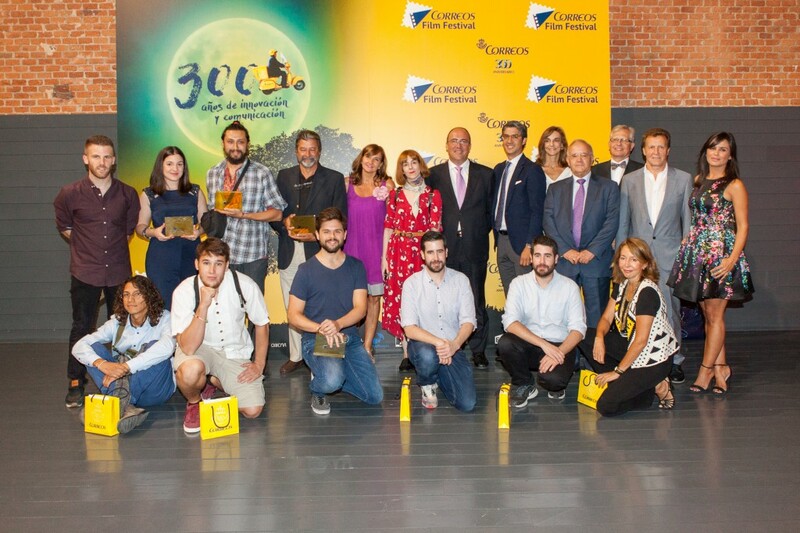 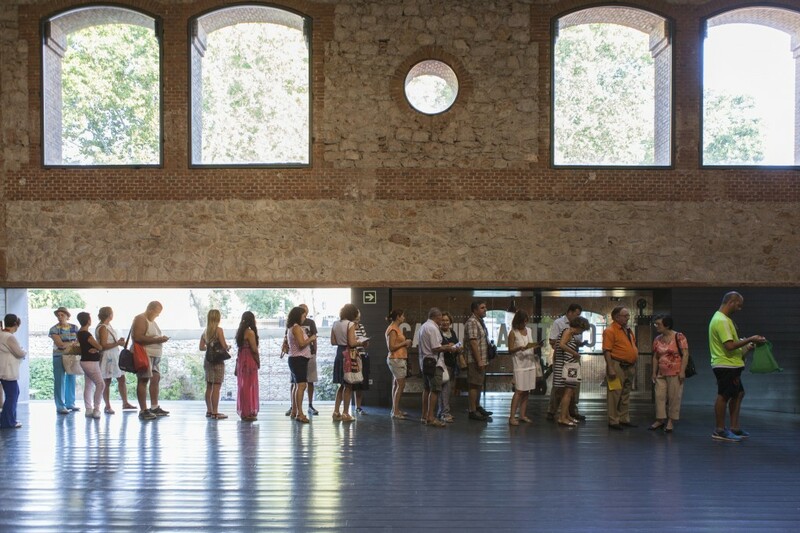 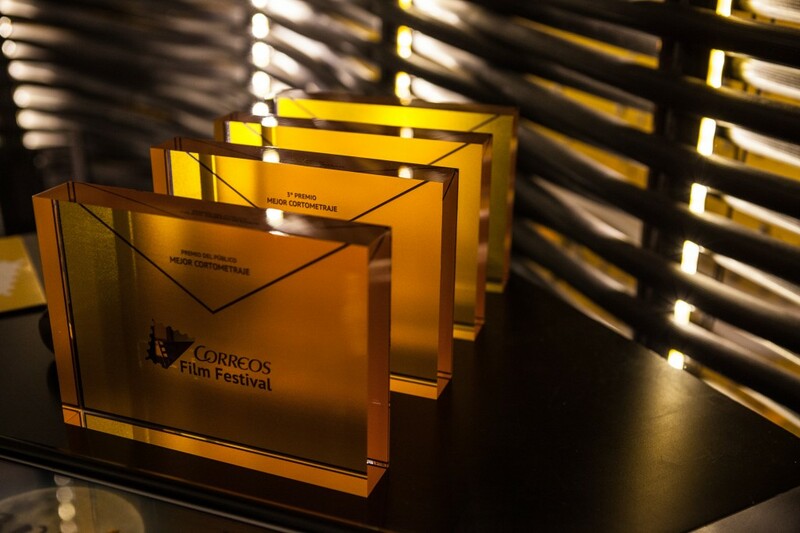 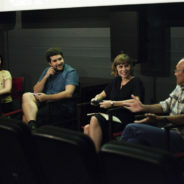 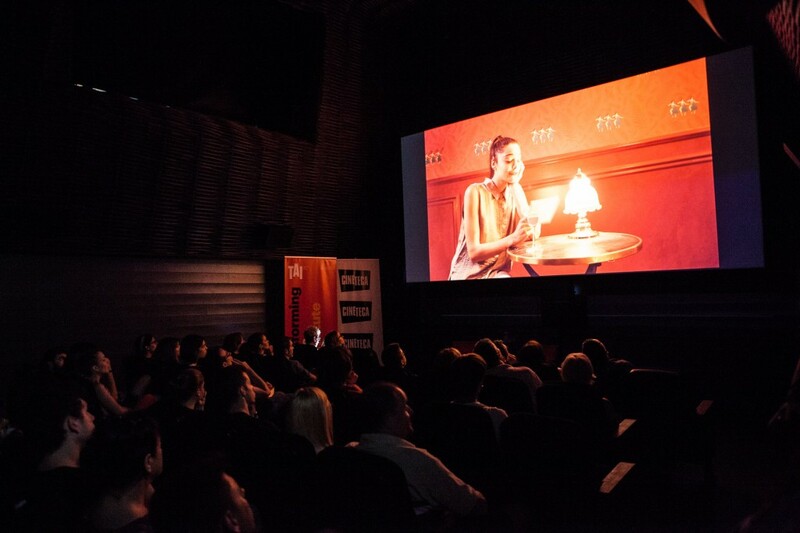 More than 300 short films participated in the Correos Short Film contest, 2000 people attended the free screenings, master classes and activities that took place between September 9 and 11, 2016, at the Cineteca Matadero, consolidating this as a top cultural event in the Spanish capital. 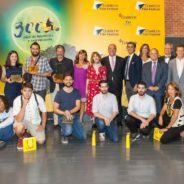 For this edition, two special branded content pieces have been created by the jury members of the Correos Short Film Contest, Eduardo Casanova and Inés de León, two of the most promising young directors in Spain. 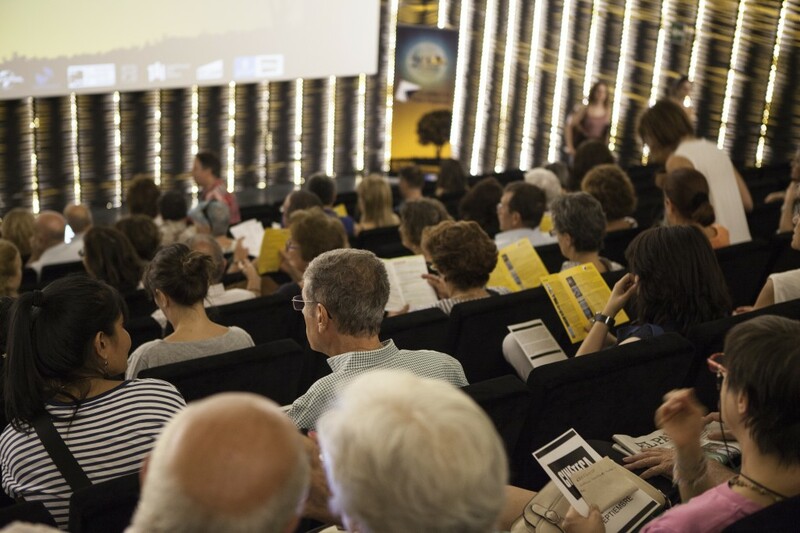 We have also been behind the design of the visual identity of this year’s edition.